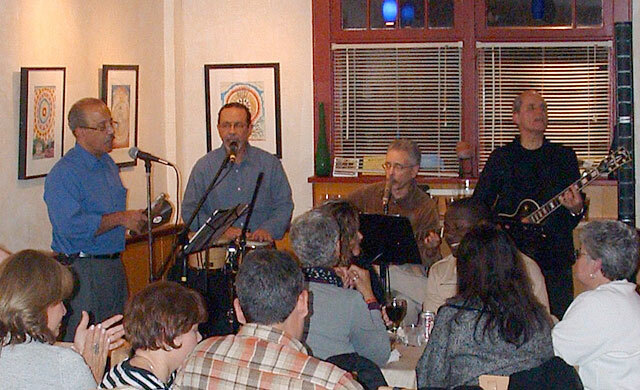 Mundo Nuevo return to Carmen’s Friday May 18th. Join us for an evening of – Mundo Nuevo ‘New World’ – Latin Music with a Cuban Emphasis. Like our own Buena Vista Social Club! Tapas specials and homemade Sangria Wine. 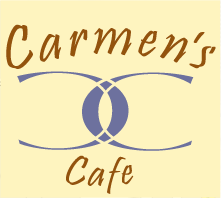 Bring your friends – share the Carmen’s Experience! Good times is our specialty. This entry was posted in Live Music, Upcoming Events and tagged jazz, Latin, Live Music, local Cuban, music, Troy. Bookmark the permalink.